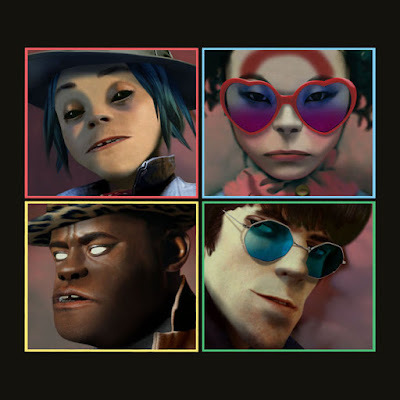 The beloved animated band, Gorillaz, will release their new album, Humanz, next month. The record features a slew of guests including Noel Gallagher, Vince Staples, Jehnny Beth of Savages, De La Soul, Mavis Staples, Pusha-T and more. Take a look at the cover, above, and the tracklisting, below, and watch a slew of new videos from the iconic group.